where is a random effect for the i-th group. 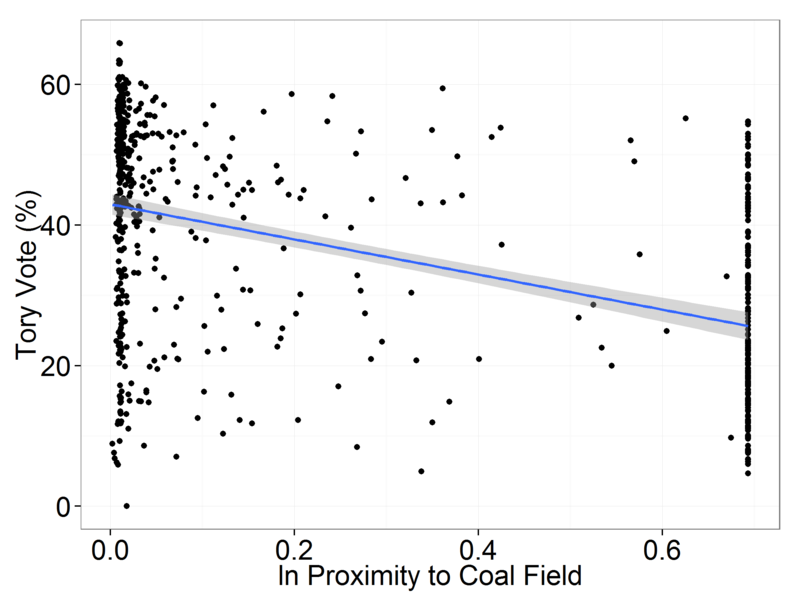 A pooled OLS regression model for the above is unbiased and consistent. However, it will be inefficient, unless for all . with and . 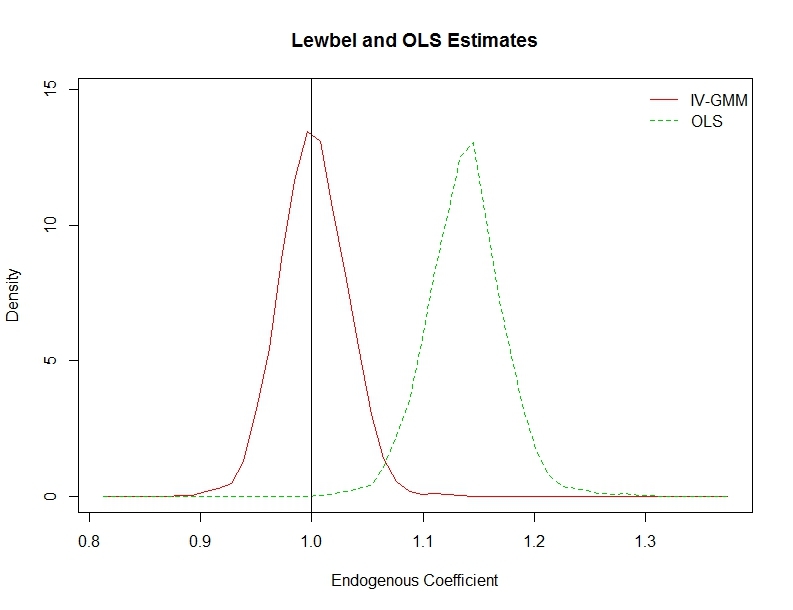 I will do this simulation and compare the following 4 estimators: pooled OLS, random effects (RE) AKA a multilevel model with a mixed effect intercept, a correlated random effects (CRE) model (include group mean as regressor as in Mundlak (1978)), and finally the regular fixed effects (FE) model. I am doing this in R, so the first model I will use the simple lm() function, the second and third lmer() from the lme4 package, and finally the excellent felm() function from the lfe package. These models will be tested under two conditions. First, we will assume that the random effects assumption holds, the regressor is uncorrelated with the random effect. After looking at this, we will then allow the random effect to correlate with the regressor . The graph below shows the importance of using panel methods over pooled OLS. It shows boxplots of the 100 simulated estimates. Even when the random effects assumption is violated, the random effects estimator (RE) is far superior to simple pooled OLS. Both the CRE and FE estimators perform well. Both have lowest root mean square errors, even though the model satisfies the random effects assumption. Please see my R code below. If history can tell us anything about the World Cup, it’s that the host nation has an advantage of all other teams. Evidence of this was presented last night as the referee in the Brazil-Croatia match unjustly ruled in Brazil’s favour on several occasions. But what it is the statistical evidence of a host advantage? To look at this, I downloaded these data from the Guardian’s website. With these, I ran a very simple probit model that regressed the probability of winning the world cup on whether the country was the host and also if the county was not the host but located in the same continent (I merge North and South America for this exercise). 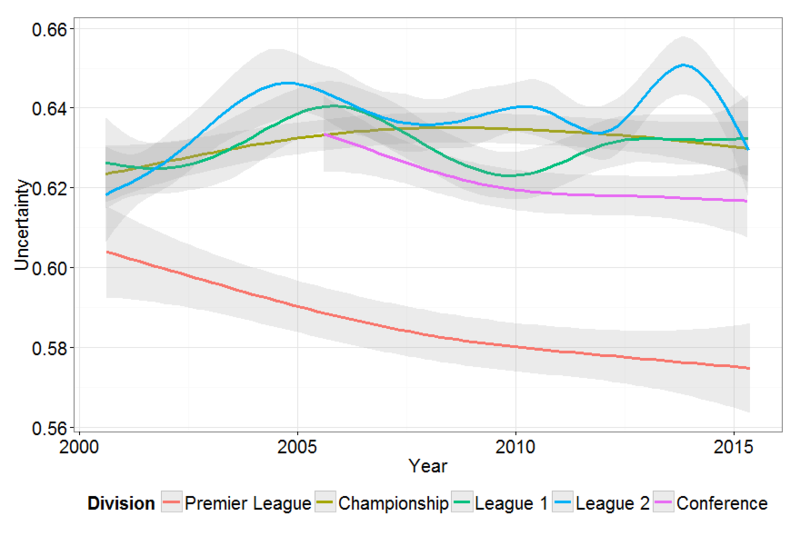 Obviously, this is quite a basic analysis, so I hope to build on these data as the tournament progresses and maybe and the 2010 data, and look at more sophisticated models. The results are as we would expect. I am using the excellent mfx package to interpret the probit coefficients. Being the host nation increases the probability of being victorious by nearly 32%. So, going by historical trends, Brazil have a huge advantage for this world cup. If we look at countries in the same continent (think Argentina for this world cup) we see that there is a small advantage here, just over 6%. 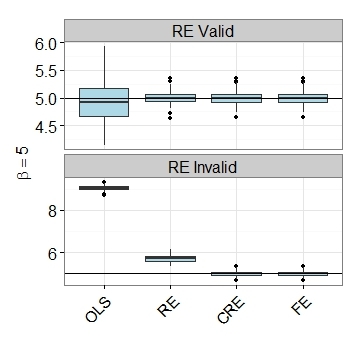 Whether these results are robust to additional control variables and in the inclusion of fixed effects alongside heterogeneous time-varying effects is something I hope to probe.